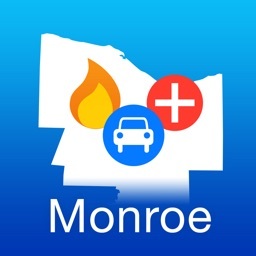 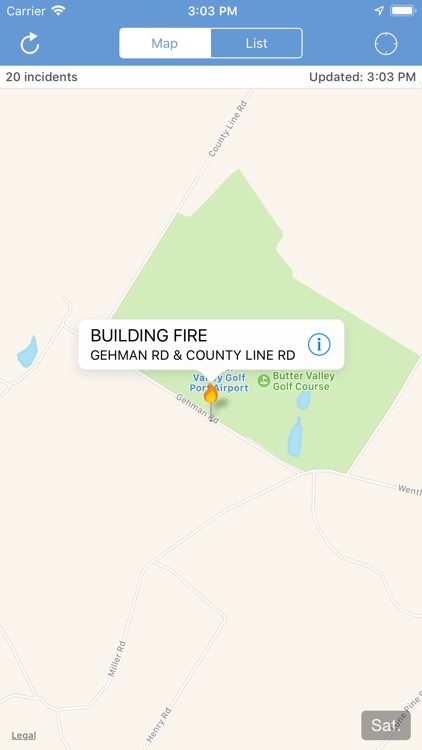 Montgomery County Incidents provides you with the latest information regarding traffic, fire, and medical incidents throughout Montgomery County, Pennsylvania. 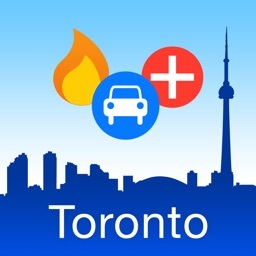 Commute to work or just running some errands? Check with Montgomery County Incidents before you start your drive so you know your route is clear! 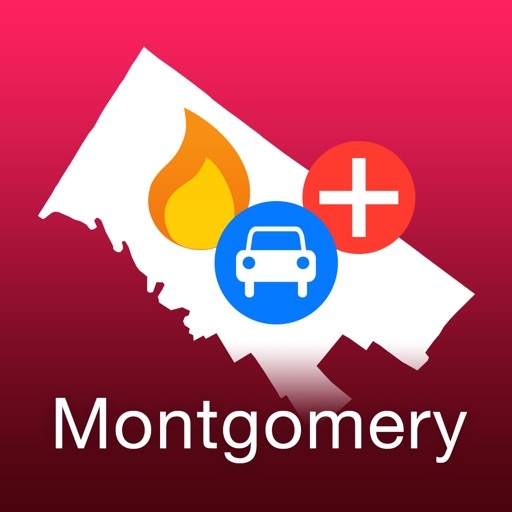 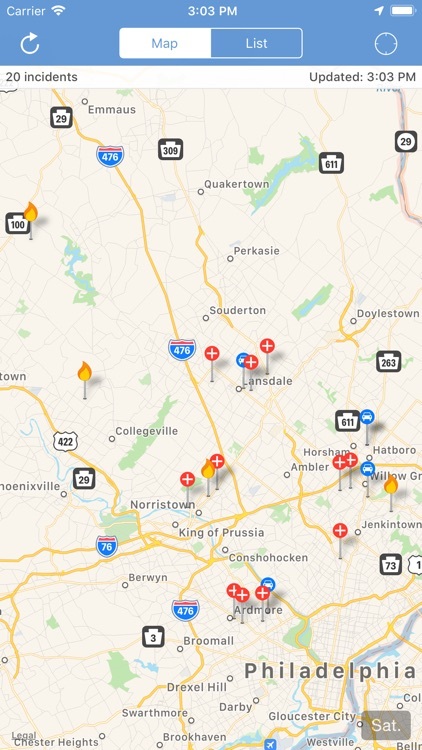 This version of Montgomery County Incidents is ad free. 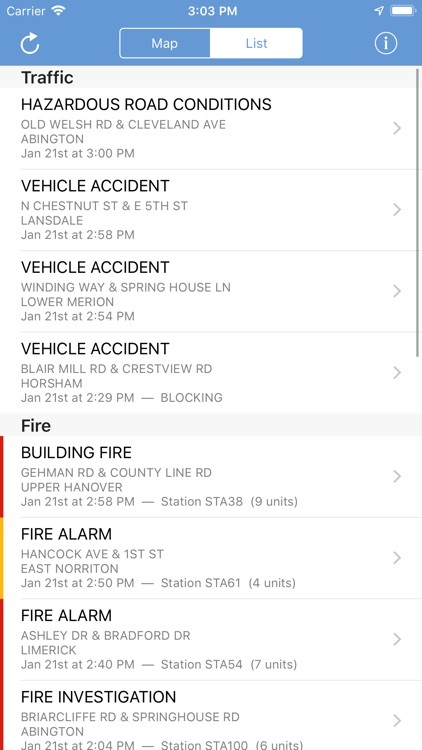 Disclaimer: Montgomery County Incidents is for reference only. 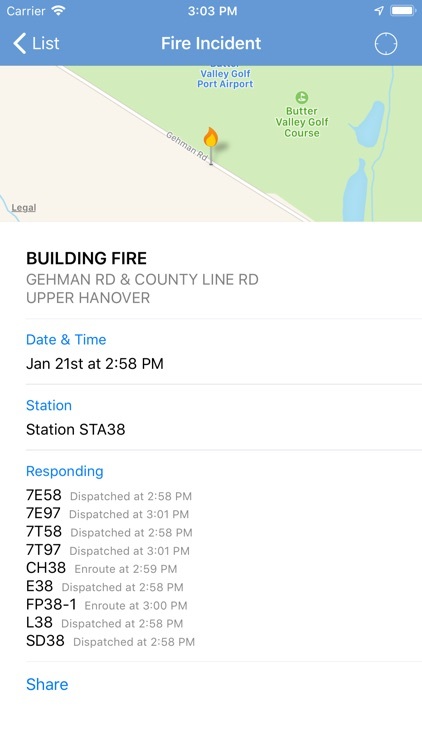 While we try our best, we are not responsible for the accuracy of the incident information listed within the application. 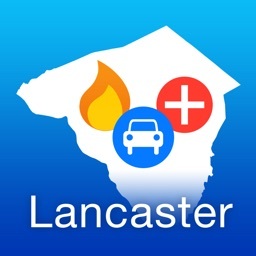 Please use responsibly and do not operate while driving.